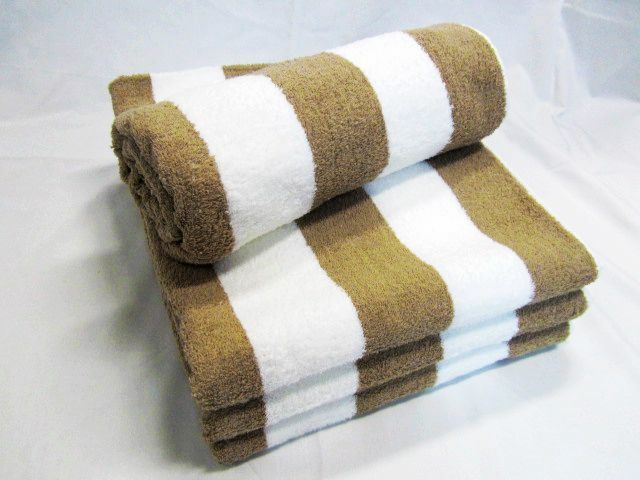 Pool towels can be made in any weight and colour – be it a plain style or striped towel of any size. 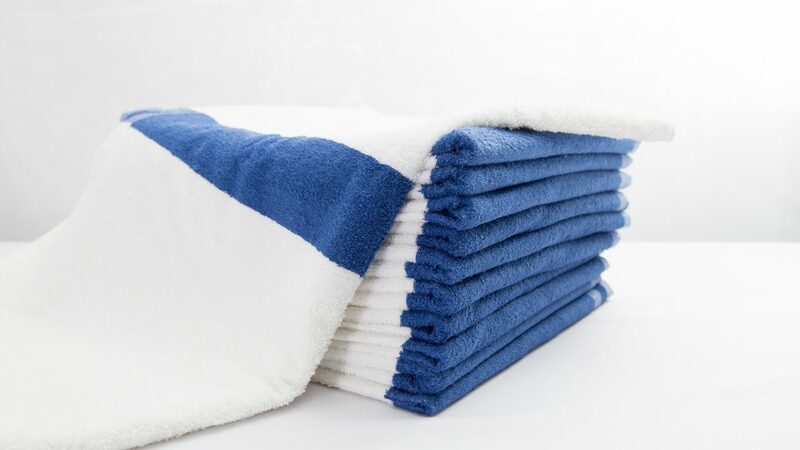 But it will always be quicker and easier to select the weight and size from one of our standard towelling weights and sizes, as seen throughout this website. Please see our standard pool towels below.